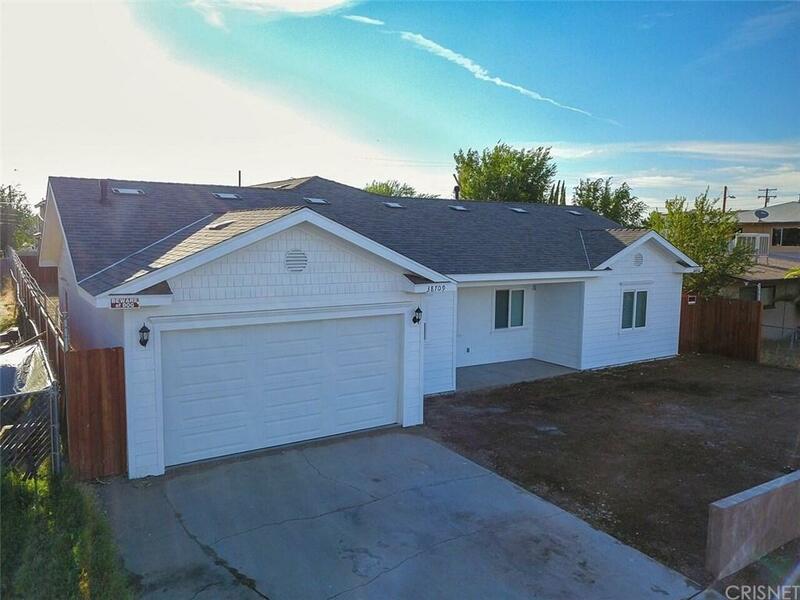 Standard Sale, come and take a look at this completely remodeled home and fall in love with it! 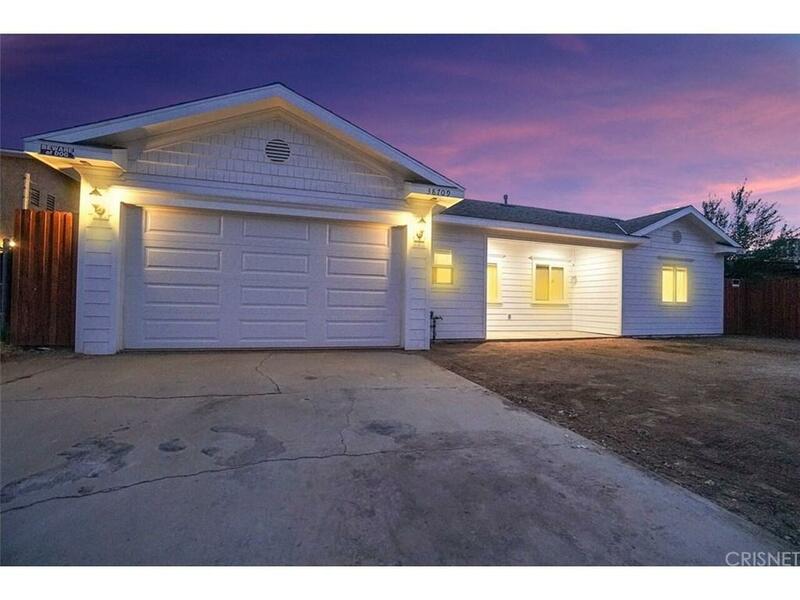 Three bedrooms and two bathrooms, 1425 SqFt, cover patio, attached two car garage, Ponle stone counter tops, new wire electric system(new electric system can be used to set up clients cameras, alarm system, cable) Tank-less water heater, redwood fence. This house has had a huge upgrade, everything has been completely remodeled. 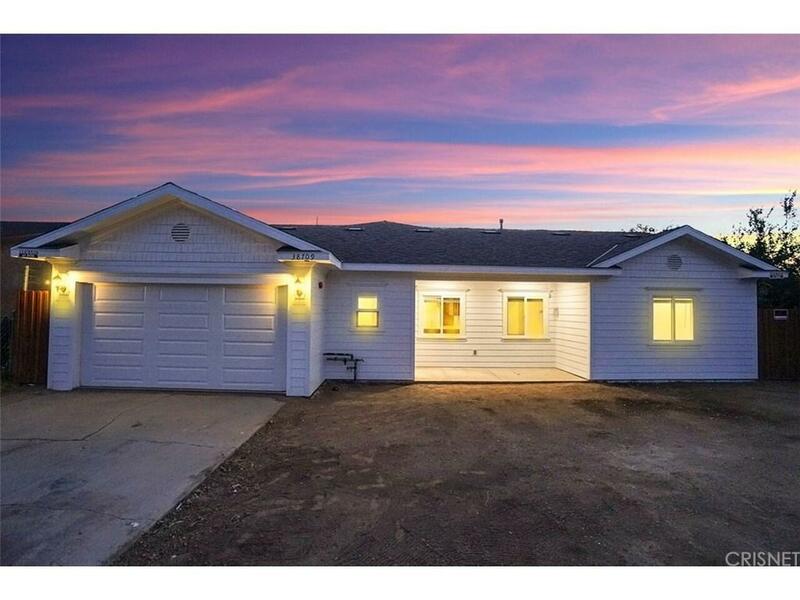 If you choose to invest in this home it's a guarantee that you won't regret it! Sold by Nonmember Agentdefault BRE#01898839 of Nonmember Officedefault. 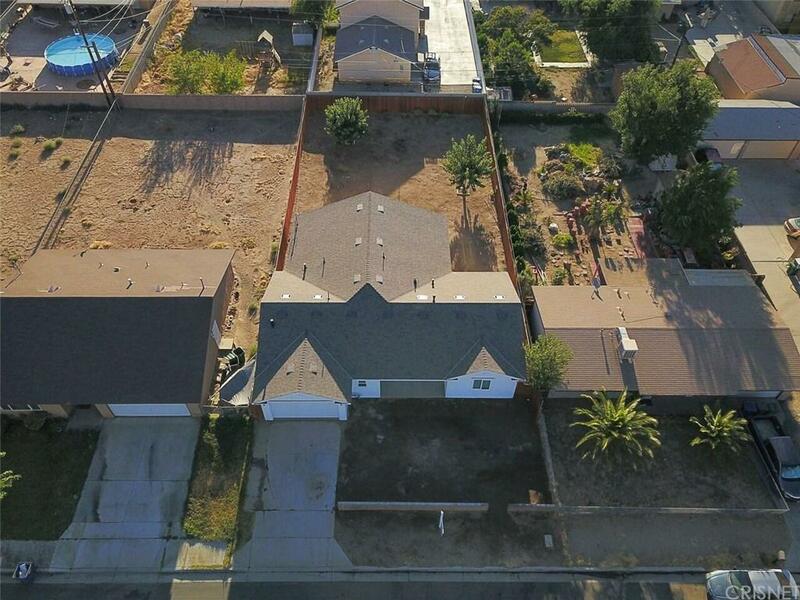 Listing provided courtesy of Ivonne Morales DRE#01898839 of Re/Max All-Pro.